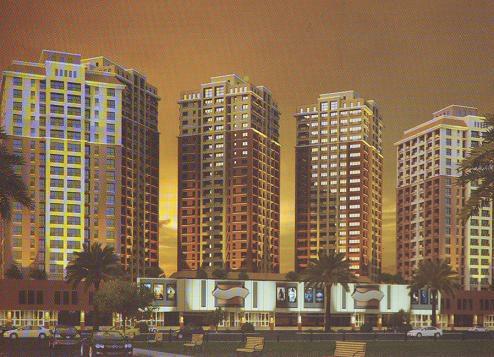 ORCHARD TOWERS PASIG is a project by Sta Lucia Land, Inc. A cluster of four 9-storey buildings in a 1 ha. property - is designed by well known architect Willy Coscolluella. Miscellaneous fee (Titling) 5.5% of the unit price, not subject to 12% Vat, without interest and Net of Discount.